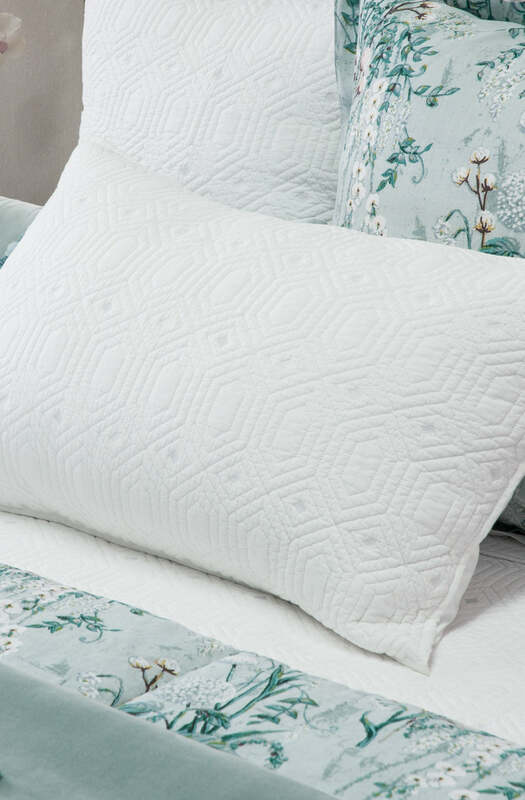 Our Diamant bedspread is 100% cotton and has been inspired by the ten year anniversary diamond stone with its geometric machine stitched and embroidered diamonds. 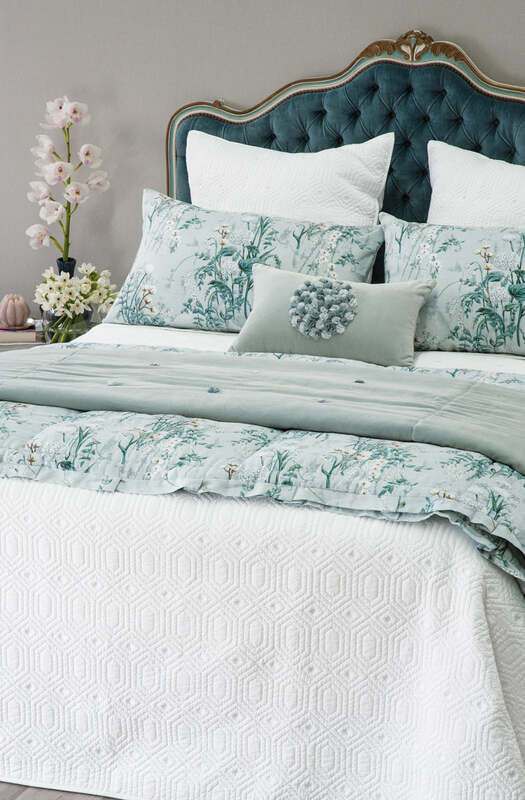 Available in white with matching pillowshams and euroshams. 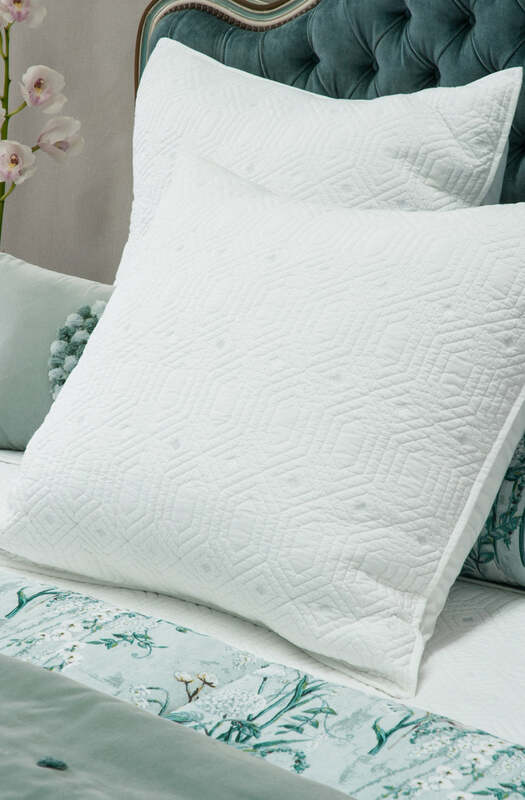 Please send me a sample of the following swatch for diamant white bedspread.